Anne Hathaway isn’t drinking until her 3-year-old son Jonathan is of legal age. The 36-year-old actress covers Modern Luxury’s May issue, and inside, she opens up about her decision. Still, she doesn’t think all parents need to follow her lead. Hathaway can next be seen in The Hustle, with Rebel Wilson. The film is a remake of the 1998 Steve Martin classic, Dirty Rotten Scoundrels, and will follow two female scam artists who team up to take down men who have wronged them. The Hustle hits theaters on May 10. 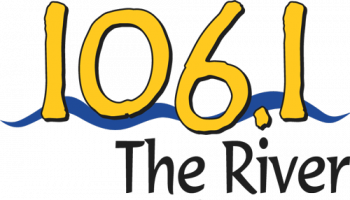 Copyright © 2019 106.1 The River. All rights reserved.